Name for Nortel Network’s comprehensive Internet Telephony portfolio that merges the standards, simplicity, and connectivity of the Internet with the reliability, quality, and capacity of classic telephony networks. 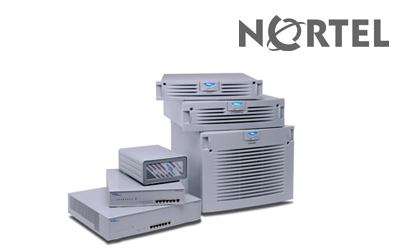 Name for Nortel Network’s VPN Routers that connect remote users, branch offices, suppliers, and customers with the cost and performance advantages of public IP networks and the security and control found in private networks. 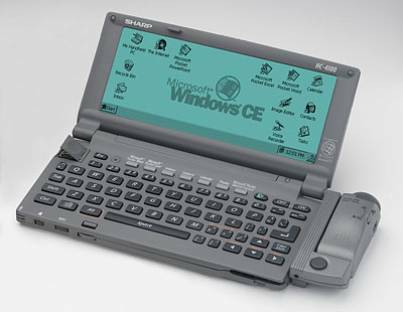 Name needed for SHARPs first handhel computer powered by Microsoft Windows CE. Name needed for Waters Corporation’s Ultra Performance Liquid Chromatography™ (UPLC) system. 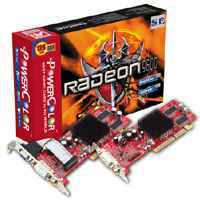 Name needed for ATI Technologies next generation graphics boards to replace their RAGE franchise. Name neeed for Advance Transfomer exclusive multiple-voltage ballast technology, which enables its operation at any input voltage from 120 to 277 volts. Name needed for COGNEX’s next generation machine vision sensors. 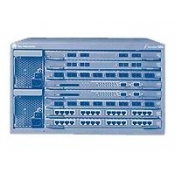 Name needed for Nortel Networks’ high performance, increased security server switch portfolio.